BEND, Oregon - A day back from Owyhee River, I reflect upon the successes of the expedition. 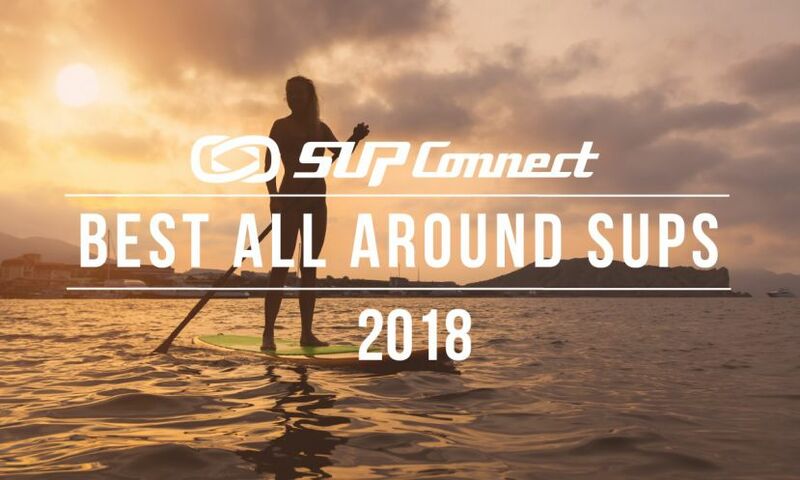 My goal is to always return as safe and sound as possible, with photos and stories to share, and the contentment of knowing I am pushing the boundaries of where paddle boarding can go. 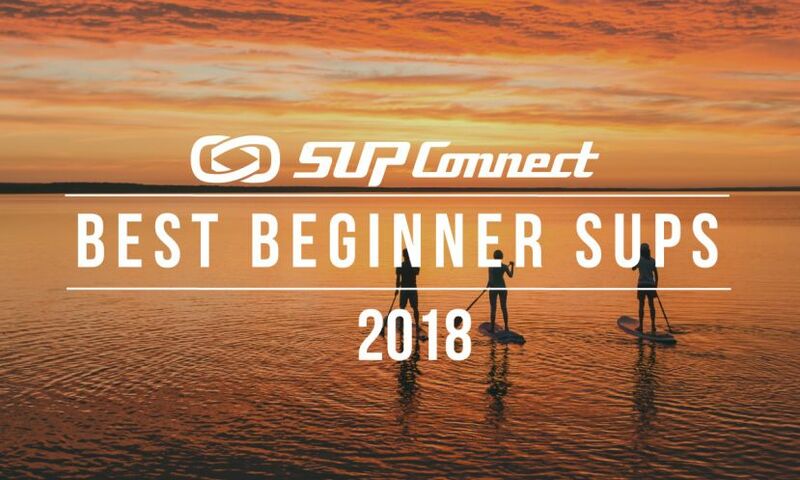 In all of this, the first SUP-supported descent of the Upper and Middle sections of the Owyhee is hugely successful! 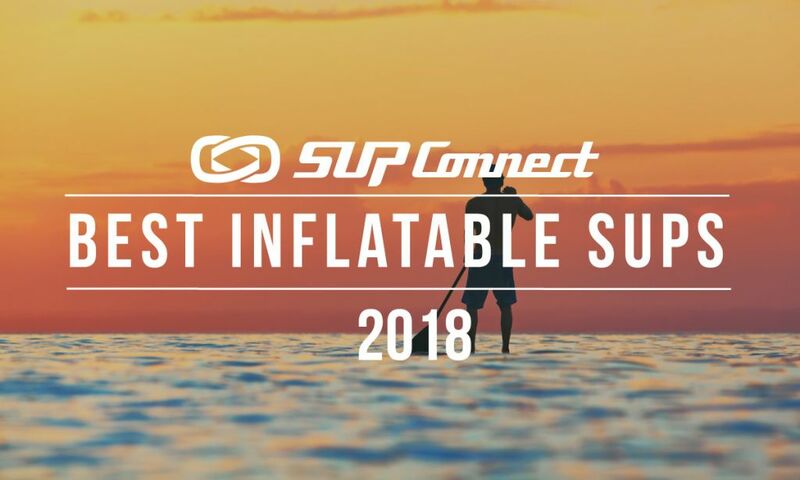 Though my fingers are torn from thorns, my body aches from paddling over 150 miles, and much of my gear is in need of repair, I am overjoyed with the experience. My paddling partner Torrey Piatt and I began the nine day paddle on the Duck Valley Indian Reservation on the Nevada/Idaho boarder. My wife helped make the trip possible by dropping us off on her way to Utah from our home in Oregon. She would pick us up on her return. Near the headwaters of the Main Owyhee (also known as the East Fork), the river meanders through farm lands and barbed wire fences before it enters a steep canyon of basalt cliffs. The Owyhee Canyonlands in Idaho is designated Wilderness and we were eager to reach it after wading in "cattle mud" portaging across pastures to begin out trip. The river remains within the canyon for most of the 150 miles we paddled before it returns to ranch lands near Rome, Oregon. This first portage was to be the first of many times we were to carry our boards and gear over obstacles. Once in the canyon, the river is creek-like, swift and lined by thick vegetation and lava rock. ClassII/III rapids greeted us right off the bat. "Tombstone" rapid nearly spelled the end of the expedition only 6 miles into the trip as I got my board wrapped around a rock. With only the tail above water, we managed to release the submerged dry bags tethered to the board. We were able to rig lines to give us leverage to pull the board out after a good two hours of effort. The inflatable paddle board was bent in half over the rocks but regained its shape and performed admirably the rest of the trip. 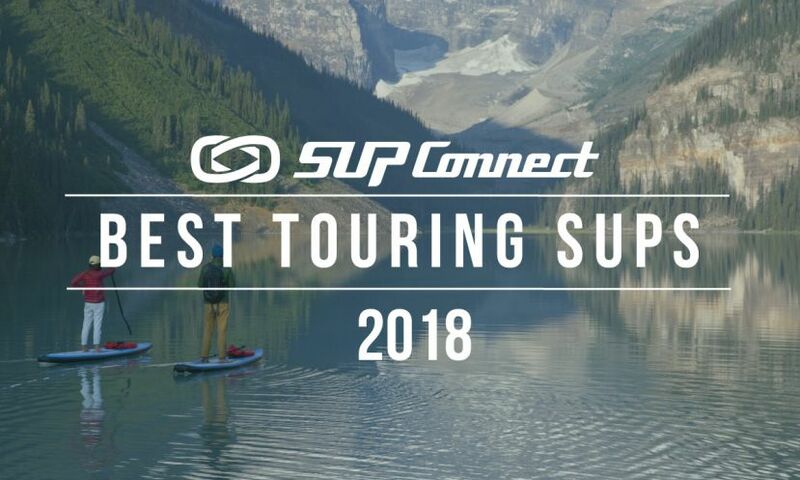 To see the full gear list for the trip, click HERE. Few people paddle the Upper section of the Owyhee each year. Those who do usually start at Garat Crossing 20 miles into the canyon. Rarely does anybody begin where we did, primarily because of a series of ClassIV rapids just before Garat. The rapids are walls of rock obstructing the river requiring laborious portages. Paddle boards made the work easier than other watercraft. Raft trips would struggle here. Supposedly there is a way into the canyon below the Class VI Owyhee Falls (mandatory and fatiguing portage) where a shorter but less demanding river trip can begin. The South Fork Owyhee is navigable at some water levels, but no less remote. The confluence of the Main (East Fork) and South Fork was one of my favorite camps during the trip. After Garat, 30 miles of flat water allowed us to make some miles. Then more river wide rock walls with names like "Rock Jam," "Thread the Needle," and "Tight Squeeze." Perhaps at higher water the rapids we walked around could be run. They were mostly dangerous sieves as we found them. (The Rome gauge is the only suggestion of water levels on the Upper section. The flow in Rome dropped between 2000-1000 on our trip.) We expected to portage some rapids but were surprised how impassable much of them were simply due to water levels. "Cabin" rapids (Class IV) proved to be the longest series of runnable rapids on the Upper section. It was fun paddling through busy water, rock hazards, and hydraulics. Days began late in the morning as spring time temperatures were freezing at night. The canyon walls prevented any warming sun until about 11am. Fortunately, daylight extended past 7pm, so we could always get several hours on the water. We had our share of shivering nights and hot days. Beautiful scenery was sometimes overlooked as we kept out heads down paddling against the headwinds of the afternoon. We certainly had a mixed bag of weather conditions. The physical effort we put in was a true test of character. I had heard there were hot springs near Three Forks. They were on our mind as we battled headwinds and a daytime snowstorm. What would they look like? Could we miss them? We rounded a corner to what appeared like a smoldering fire along the shore. The hot springs would be hard to miss. Though we enjoyed the experience and beauty of the springs, the last thing we wanted to do is strip out of our dry suits to soak knowing we would have to get back in the suits wet and cold. We snapped some photos, waded in the tiers of pools, and continued on to Three Forks. At Three Forks we met a couple from Washington who were going to put on the water when a friend arrived the next day. The first people we had seen in over a week, they were waiting out the storm and were surprised to see a couple of paddle boarders emerge from the inclement conditions. Ever so hospitable, they fed us pulled pork sandwiches and shared stories of other rivers. The next day, the sun was out and the wind had gone. We had two days left before my wife was scheduled to pick us up at Rome. The Three Forks to Rome section is 36 miles of the most notorious whitewater on the Owyhee. Anybody who asked about the expedition before hand asked about this section. I let the reputation build inside me for years. I’ve wanted to paddle here. Would I be able to? 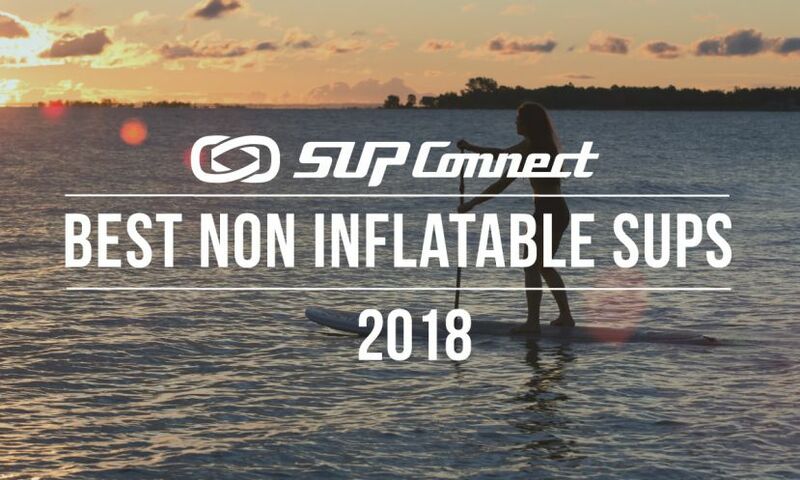 To see more SUP Journeys, click HERE. We launched committed to moving fast and light. Torrey and I both left gear behind with the Washington couple who promised to have it shuttled to Rome. (Our gear arrived safely at Rome before us.) I wanted to move quickly which didn't leave a lot of time for photographs. Torrey did bring his camera along on this section, so we were able to catch a few snaps along the way. On paddle boards this section was surprisingly doable. Yes, there are some real hazards and big rapids like the run-out of the "Ledge" and "Half Mile" rapids (IV+). But mostly the rapids are rock features. We portaged "Widow Maker" (V) which was simply a boulder choke. We shook our heads on many rapids wondering how our friends from Washington would get their 17 foot Cataraft through some of the constrictions, such as the "Ledge" and "Shark's Tooth." We were able to get through these on our boards, but we knew rafters would have to do some serious work getting their boats across. If the trend for Western rivers is decreasing levels, paddle board expeditions like ours may become the new norm. The last ten miles of the canyon below "Widow Maker" contains several fun ClassII/III unnamed rapids. Then the landscape turns into ranch lands again a few miles above Rome with fences and muddy water. Sore and exhausted we landed at the dirt boat ramp as about a dozen enthusiastic rafters were getting organized to launch on the Lower section. The Lower is certainly the most commonly run section. Paddle boarders have done that section and I had hoped to include this section on this expedition, but I'll do it in the future. I was quite happy to see my wife driving down the road to take us back home. Talk about perfect timing. To see more photos from the trip click HERE.